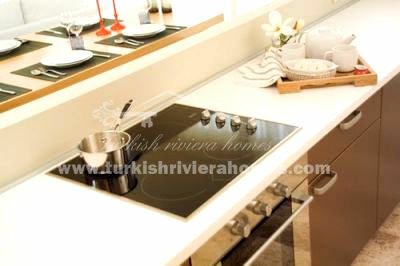 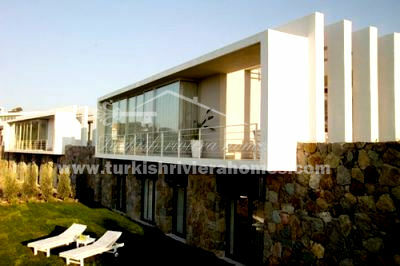 Modern designed villas located in one of the most popular beach destinations of Bodrum – Yalikavak. 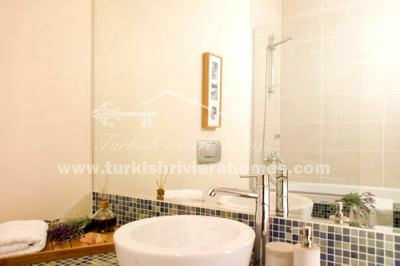 Unique complex offers 3, 4 and 5 bedroom villas. 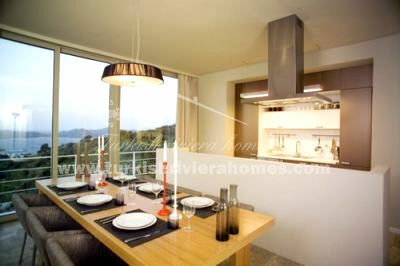 Complex resides on a 36000m2 plot consisting of 24 unique, boutique style villas. 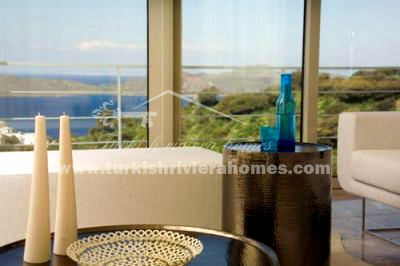 These exclusive villas have magnificent sea views, spacious terraces, private swimming pool and state-of-the-art features. 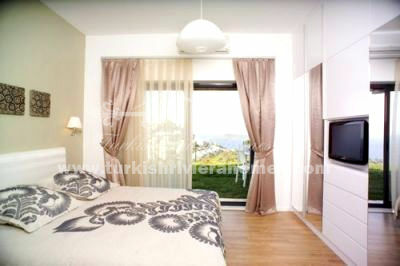 The villas provide efficient lay outs. 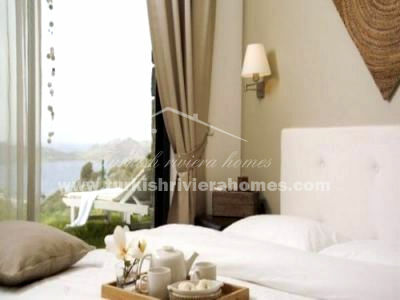 There is a multi-layered garden system with each level of the villa opening out to its own private green area: a lower garden for the bedrooms, an upper garden for the living room. 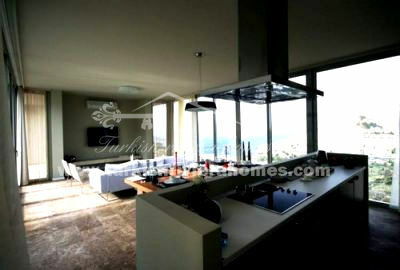 The selling price starts from 389,000 Euro up to 1089000 Euro.